Comfortably Huggable and Amazingly Lovable are only a few words to describe this large teddy bear which is a new addition to the Giant Teddy family which we like to call Cookie. 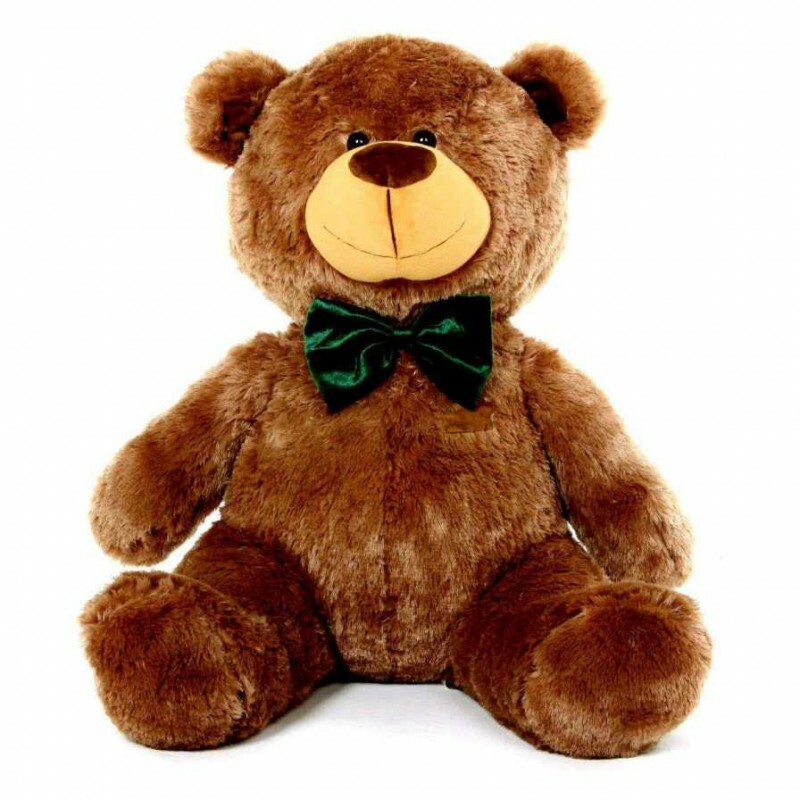 He measures 5 Feet and is stuffed with love in India and has silky soft dark brown fur that will set your heart a flutter! Cookie wears a soft green bow around his neck and is made with child safe fabrics. About 24 inch height. This lovely giant stuffed Penguin is very cute and is made with white and blac..